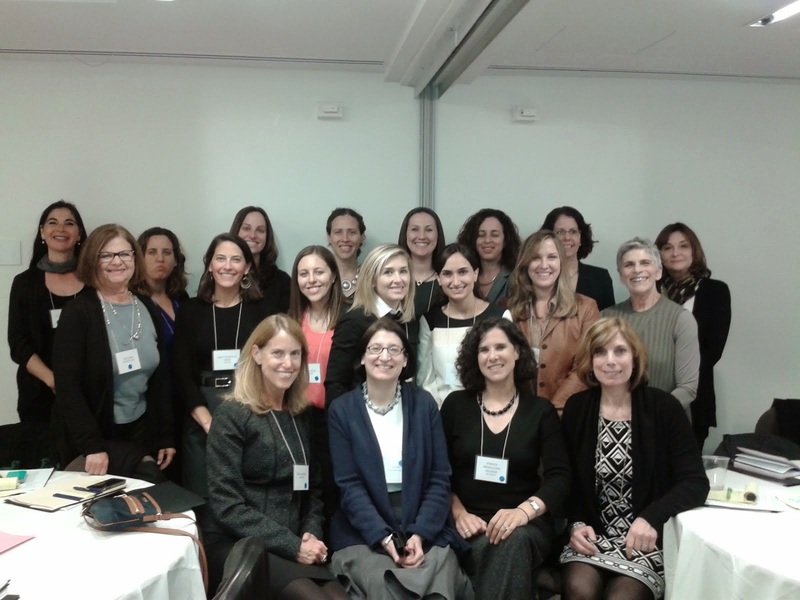 More than a dozen Jewish women's funds from across the country, as well as the Dafna Fund from Israel, gathered together to discuss communalities and how they can better work together. Many of our conversations focussed on how we can work together to further women's leadership in the Jewish community. The Hadassah Foundation's founding chair, Barbara Dobkin, has generously supported this gathering for many years, believing there is greater power in the groups working together.